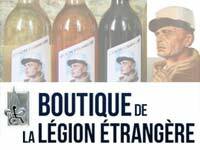 Every year, the French Foreign Legion commemorates the anniversary of the Battle of Camerone, the most famous event in its history. 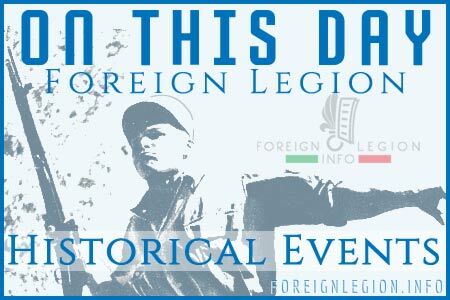 Also in 2016, on April 30, Camerone Day, the officers, NCOs and legionnaires of the Foreign Legion commemorated the 153rd Anniversary of the battle. 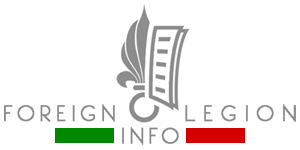 See Camerone Day videos from several Legion regiments. Thousands of spectators watched the annual commemoration of the Battle of Camerone at Quartier Vienot, Aubagne (a town located near Marseille, southern France), the garrison of 1er RE and the headquarters of the Legion. The parade on Camerone Day at Camp Raffalli, the home to the 2nd Foreign Parachute Regiment (2e REP) based close to Calvi, Corsica. The 2nd Foreign Infantry Regiment (2e REI) commemorated the Battle of Camerone traditionally at Nimes, its garrison located in southern France, in the local elliptical Roman Amphitheatre (Arènes), the best-preserved Roman arena in France. A short video from the end of the Camerone Day parade conducted by 4th Foreign Regiment (4e RE), the training unit of the Legion.